Does the Sony A6400 have Wireless? 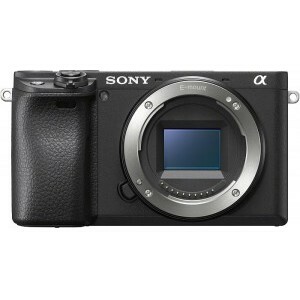 Does Sony Alpha a6400 have Wireless? Yes, Sony Alpha a6400 has Wireless!